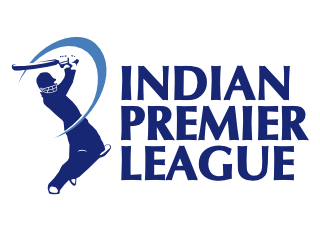 IPL the Indian Premier League is starting from 23rd March 2019. The news from the cricket officials is that there will no starting ceremony held this year, in order to show love and respect to Pulwama victims and their families. A sad incident that almost led to the war between India and Pakistan. It’s been 11 years since IPL has started and this season will be the 12th season of the IPL. IPL is considered as one of the top rated leagues of the cricket world with lots of money being involved. The star cricketers from all over the world come to India and had a good time. IPL is a doubleheader cricket league where all the eight teams play twice to every opponent at home and away matches. Whenever two teams play each other they play twice, first in the home ground of one, then the other. It gives equal opportunity to both the teams to play with free and clear minds. The starting match of this season will be played between the two most favorite teams of the entire cricket league. Yup, I am talking about Chennai Super King vs Royal Challengers Banglore. Both the teams are most loved teams as they find their fan following not in IPL but other regions as well. Cricket lovers always love to watch the mind battle between the captain cool Ms Dhoni and the legendary batsman of recent era Virat Kohli. Ms Dhoni with his cool and calm strategy has a more winning percentage in head to head matches against RCB. The starting match will be played in M.A Chidambaram Chepauk Stadium Chennai, as Chennai Super Kings are the defending champions from the last season 2018. 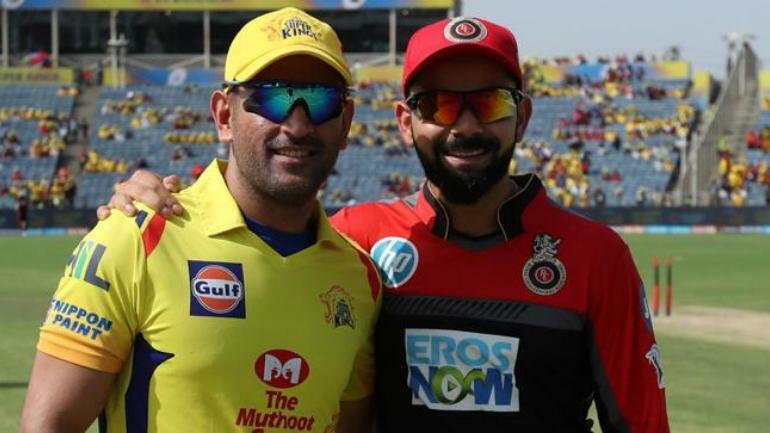 The tournament will continue from 23rd March 2019 to 12th May 2019, having said that the final will be played in Wankhede Stadium, Mumbai.